Macclesfield Town goalkeeper Shwan Jalal has signed a new contract which will keep him with the National League side until January. Baghdad-born Jalal signed for the Silkmen in August following his release by League Two club Northampton Town. 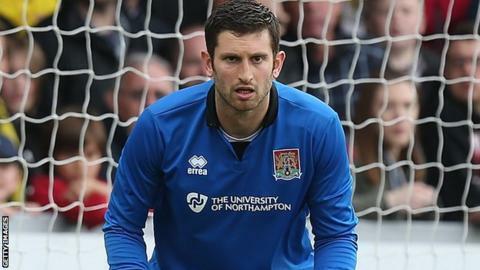 The 32-year-old has kept two clean sheets in six appearances for John Askey's side this season. Macclesfield are currently 14th in the National League, with 10 points from their opening eight fixtures.